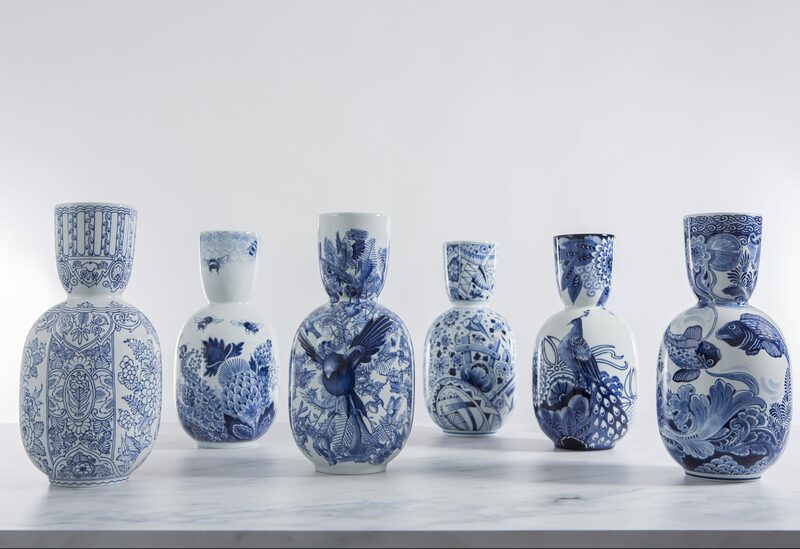 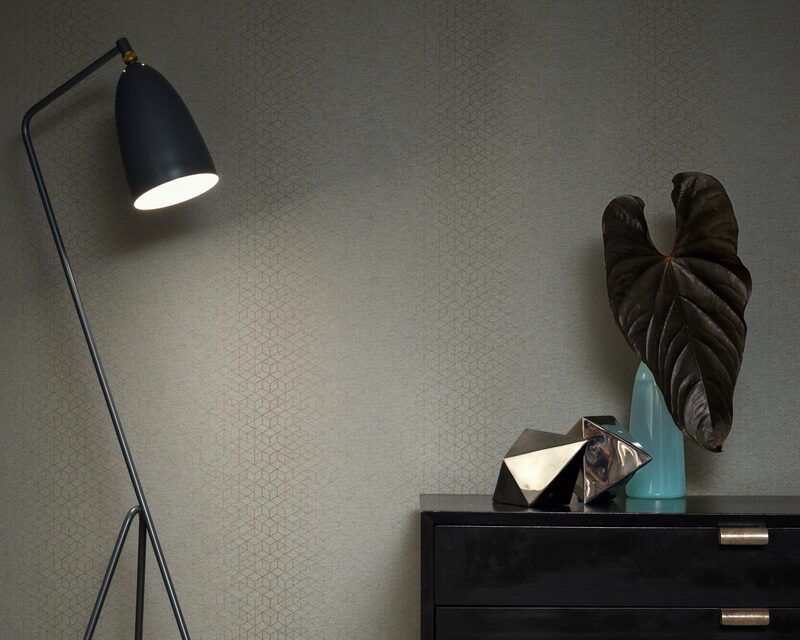 Studio Tjep was asked to design the decoration of a vase as starting point for Augmented Blueware. 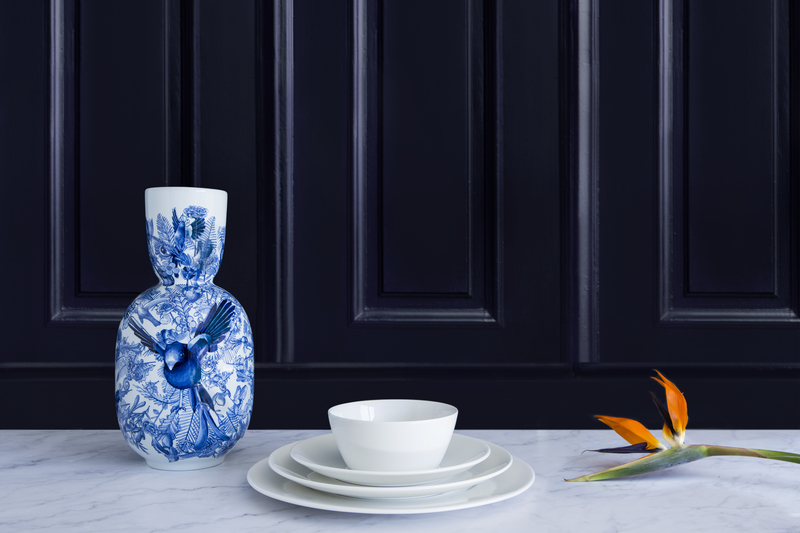 This resulted in a vase titled: Please let me out. 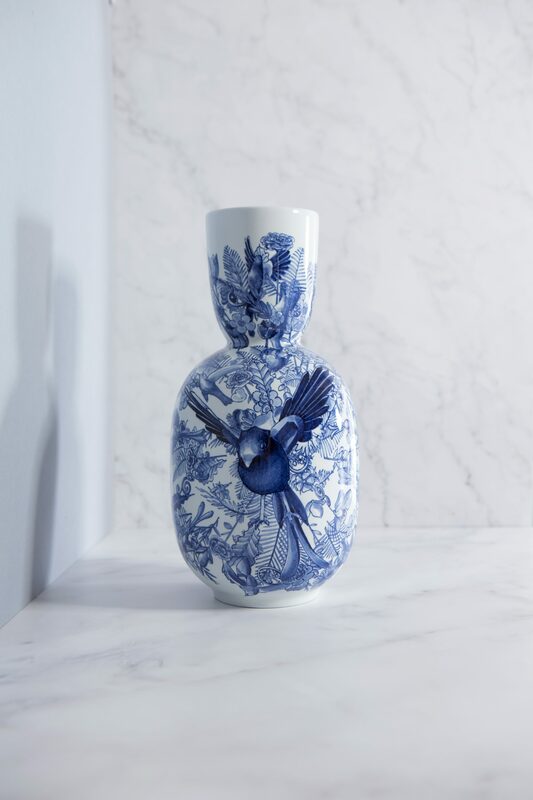 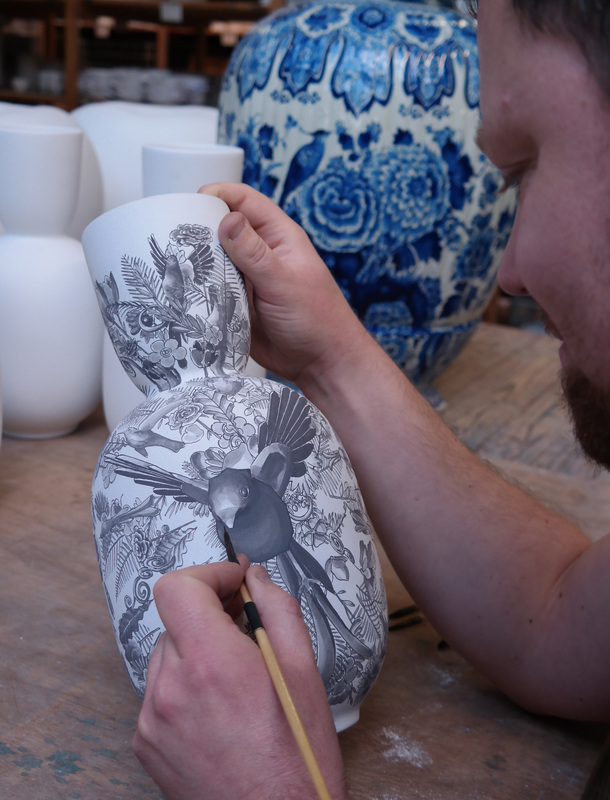 An explosion of traditional Blue Delft decorative elements with as protagonist a bird trying to escape the vase.